The SwissGear SA1923 ScanSmart Backpack comes with multiple function and features to carry laptop, tools and documents during travel time or everyday use. The SA1923 is one of the most popular and top selling laptop backpack on Amazon. 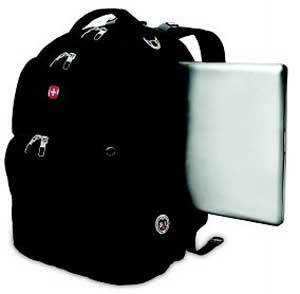 The versatile laptop backpack comes with a separate padded laptop compartment that holds up to a 17 inch display laptop. The large packing capacity helps to carry a lot of documents during travel time. An Airflow backing system of this backpack suitable to carry for a long time and advanced shoulder strap ensures comfortable to carry. Although, the SwissGear SA1923 ScanSmart Backpack is not a checkpoint friendly laptop backpack, but the quick-recognition laptop window helps to pass airport security area quickly. You don’t need to remove your laptop from the backpack. So there is no security hassle in the airport security area and your travel becomes easy. The SwissGear SA1923 comes with separate audio or media pocket to make your journey more happy and joyful. The Headphone outlet of audio or media player helps to access your media device easily and quickly when the backpack on the back. The Sunglasses holder on the shoulder strap helps to keep your sunglasses or eyewear safe and secure. The SwissGear SA1923 ScanSmart Backpack is the best medium to large size backpack for random travelers to carry huge documents and a laptop. If you need to carry your laptop and small amount documents, then you can choose a different one from here. The SwissGear SA1923 ScanSmart Backpack has a Rating on Amazon, 4.4 out of 5. I found more than 580 customer reviews on Amazon and almost all reviews are positive. 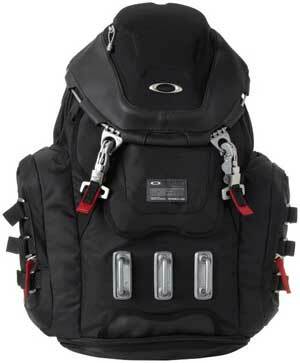 More than 380 customers give the backpack a 5 star rating that is the symbol of customer’s satisfaction. Here are some popular customer reviews from Amazon. 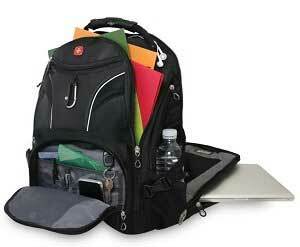 Q: Is there any space for tablet or iPad in this backpack? A: Yes, you can easily keep your tablet or iPad. Q: Is the laptop compartment perfect for 17 inch laptop? A: Yes, It fit’s my 17 inch HP Laptop. 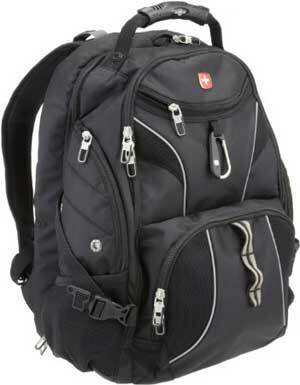 Overall, the SwissGear SA1923 ScanSmart Backpack is a sturdy and affordable laptop backpack for random travelers. 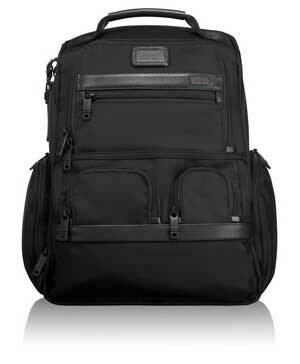 You can also use the backpack in everyday life to carry your laptop and essential documents.